Everything we know so far about the tv adaptation of Lottie Moggach's 2013 thriller. Read the latest news on the six-part adaptation of Lottie Moggach’s book, Kiss Me First, which premieres on Channel 4 at 10pm on 2nd April 2018. 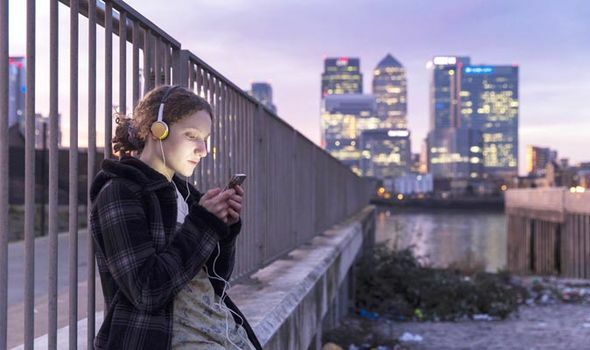 Kiss Me First is the story of sheltered teenager Leila (played by Tallulah Haddon), who spends the majority of her life online, hiding from the real world. When fragile Tess (played by Simona Brown) decides she wants to disappear from the virtual world, Leila seems like the perfect person to take on her identity. Kiss Me First is both a chilling thriller, and a timely examination of how our lives are increasingly lived in two separate, but connected, worlds. Kiss Me First has been developed by the creator of Skins Bryan Elsey and will air on Channel 4 and Netflix this April. In a TV drama first, the series will combine live action- shot on location in London- and computer-generated virtual world sequences. The cast is made up of up-and-coming stars, led by Tallulah Haddon (Taboo, The Living and the Dead​) and Simona Brown (The Night Manager), who play Leila and Tess. Also starring are Matthew Beard (The Imitation Game, Decline and Fall) as Adrian, Matthew Aubrey as aspiring actor Jonty and Misha Butler as Jocasta. Watch the trailer for Kiss Me First before the first episode airs on Channel 4 on the 2nd April, here. Leila and Tess, played by Tallulah Haddon and Simona Brown. Image copyright Channel 4. Leila played by Tallulah Haddon. Image copyright Channel 4. 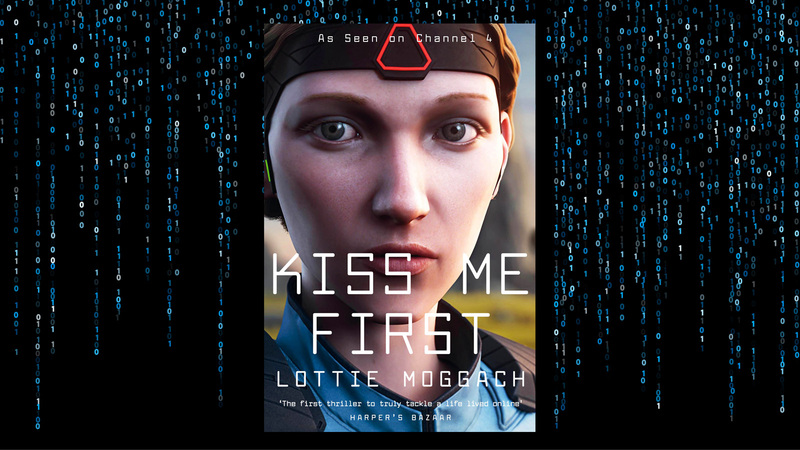 The TV-tie in edition of Kiss Me First- by Lottie Moggach- will be published in paperback and ebook on 4th April 2018 and is available to pre-order now.